BoC interest rate change: A surprise? 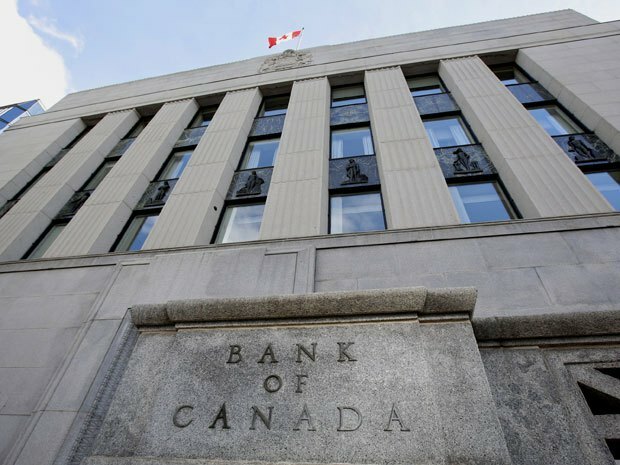 For the first time in over four years the Bank of Canada has changed its target for the overnight rate, which may come as a surprise to brokers. The rate change likely drive clients to variable rate mortgages over fixed. And while the drop is due, in large part, to a plummeting energy sector, the central bank remains optimistic about other industries. But for how long? “The oil price shock is occurring against a backdrop of solid and more broadly-based growth in Canada in recent quarters,” the bank writes. “Outside the energy sector, we are beginning to see the anticipated sequence of increased foreign demand, stronger exports, improved business confidence and investment, and employment growth. The news follows a number of predictions near the end of 2014 that the Bank of Canada would eventually hike the rate in the coming years, which is now looking less likely. In September, TD Bank predicted the short term rate will hit 2 per cent by the end of 2016. This just goes to show - nobody has a Crystal Ball in their pocket. What a great opportunity for brokers to connect with their current client databases, share information with social networks, provide content to Realtors to distribute to their networks, and to make themselves available to local media outlets to provide commentary. 1. Write a summary blog post on your own website. 2. Share that post socially. 3. Draft an email newsletter and send to your existing client database with a link to the post you wrote on your own blog. 4. Email or phone local media outlets and offer yourself as someone who can provide insight on these recent changes. This is an incredible opportunity for brokers to demonstrate their knowledge to the public. Take advantage of it! Why is this a surprise? It was right here a week ago that we asked why your poll did not have the option of a BoC rate drop. It was firmly predicted by myself and I believe others that we would see a drop. Your comments saying that this will drive people to variable rates may not make sense. If long term rates drop of further this may be the optimum time to lock in. Perhaps 2.69%?? Ontario's economy will benefit from this and we could see a half to three quarter increase in rates into mid to late 2016 as the housing heat up will continue to swell everywhere but Alberta.